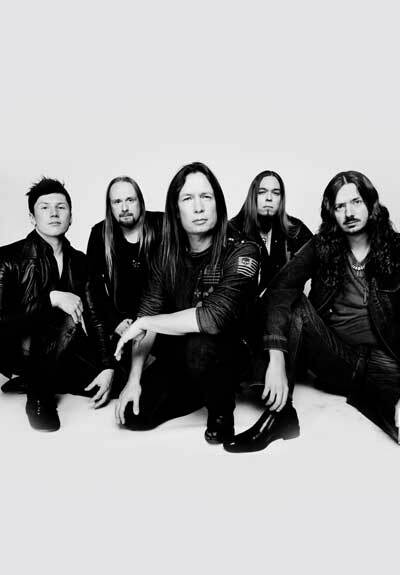 Stratovarius is considered one of the leading and most influential groups of the power metal genre. They have released 16 studio albums, 4 DVD, and 5 live albums since 1984 when they started. Mad Professor pedals are played by two virtuosos, phenomenal bass player Lauri Porra and superb guitarist Matias Kupiainen. The latest band's album releases include Nemesis, Elements Pt. 1 and Elements Pt. 2 and Eternal with the last one announced in September 2015.